How does this faith-based planet influence the personality? If you’re not familiar with astrology’s king of the Gods, allow me to introduce you. Jupiter is a scholarly skirt-chaser, perpetually perched on his Olympian throne on the lookout for new ideas and philosophies in search of truth and the answers to everything. The secular ambitions of this planet lead your abstract mind on a path to higher ideals, encouraging personal growth, and the growth of your moral code. I bet you didn’t think Jupiter was such a heavy hitter. His hunger for the heavenly truth is due to his dominion over religion and philosophy. But I have found that astrology scarcely explores the incentives behind Jupiter’s quest for faith and knowledge. I touched on the unheralded religious nature of Sagittarius in my post about the mutable signs, and how both the Centaur and Jupiter-ruled individuals seek to discover their own form of God. And now I’m really digging my teeth in, because Jupiter is a thinking planet, so I want you to think about what Jupiter is thinking about. Jupiter and Sagittarius are closer than Carolina cousins; they share the same interests, hobbies, and occupations. But the true meaning of the gas giant is actually found not in the exuberantly fearless fire sign it currently rules, but in the God-fearing water sign of its past: Pisces. 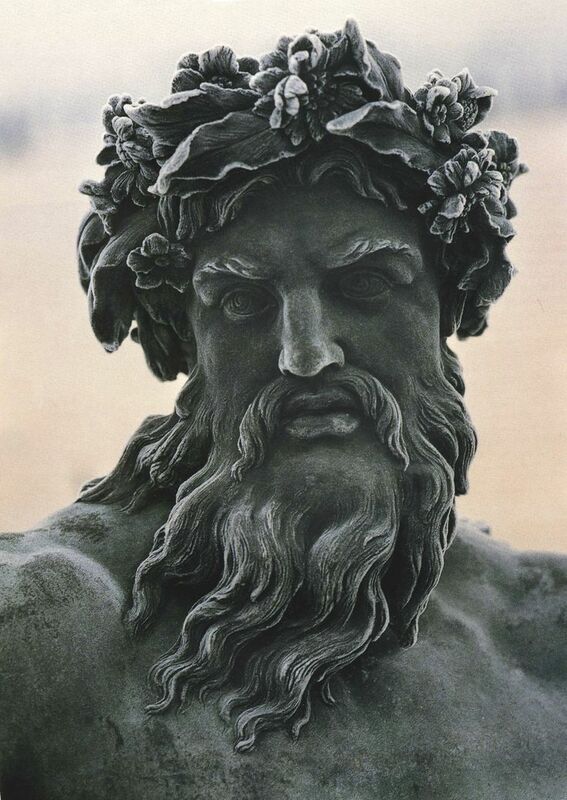 Long ago, Jupiter was the co-ruler, or night ruler of Pisces. In astrology, a night ruler controls the primal, underground expressions of the planet that influences a sign. So with Jupiter, Pisces became the sign that soaked up the giant’s spirituality, leaving Sagittarius roaming the globe in search of truth. What we modernists gain from the Jupiter-Pisces relationship (pre-breakup) is insight into the backbone of both the planet and the zodiac sign. Pisces wants, above all else, to transcend the suffering of the everyday, and experience union with something larger than themselves, i.e. ; God. So while Jupiter pushes you to aimlessly pursue the answers to life’s great questions, it is the contact with the divine that propels your ideological growth. What’s deliciously tricky about Jupiter is that “God” can be anything; delusions and replacements are inherited Pisces traits, which lead us back to the a-typical Jupiter activities of travel, higher learning, and gambling; or anything that aids in self-expansion. Astrological expansion is growth (personal, physical, emotional, or cerebral), and Jupiter really, really wants this growth to be spiritual, so he disguises it with prosaic temporal pursuits (a.k.a. symbols). All the standard Jupiter yearnings and characteristics such as travel and gambling are clever masks for a limitless pursuit of faith, and they represent something much more profound than one would think. Sagittarians love travel, but they never say, “Gee I want to hike through Europe to transcend my non-spiritual ego and ultimately find nirvana. I better bring my passport.” Rather, their explanation is a simple one: I wish to explore the world, and by doing so, explore the self. Jupiter is the same way. In the chart, its sign and house tell us how we as individuals wish to explore the world, fertilize our spiritual selves, and seek out what will bring us closer to God. When Jupiter is in one of the fire signs, a person will equate their high level of creative self-expression to their spirituality, and their faith lies in their own gifts and capabilities and their attainment of personal goals. Air sign Jupiter feels compelled to accumulate as much knowledge as possible, so the intellect, and even socializing act as substitutes for God, and their fact-based logic replaces faith, they don’t take risks like the fire signs. Earth signs become more skeptical, even mocking faith, because they base their beliefs on their amount of business and material successes, and the only way they will put themselves out there is if they are absolutely certain they’ll get something back, so they are not the most charitable. When Jupiter is in a water sign, exploring the imagination, and pushing the boundaries of one’s own mind are how they find personal enlightenment, and this can be either profoundly introspective, or make the person an escapist; but they usually are great teachers and very wise (even if they are not religious). The same thing goes for an abundance of planets in Sagittarius, the 9th house (Sagittarius and Jupiter’s humble abode), or if you’re a Jupiter ruled person.